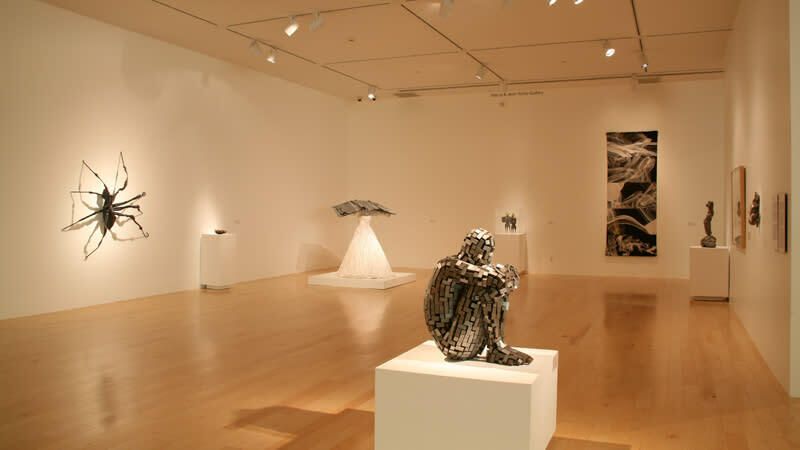 Palm Springs Art Museum has three locations: two in downtown and one in Palm Desert. 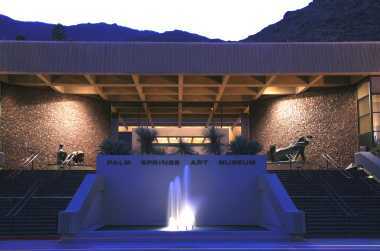 As the cultural and educational leader in the greater desert community, Palm Springs Art Museum provides extraordinary creative encounters. 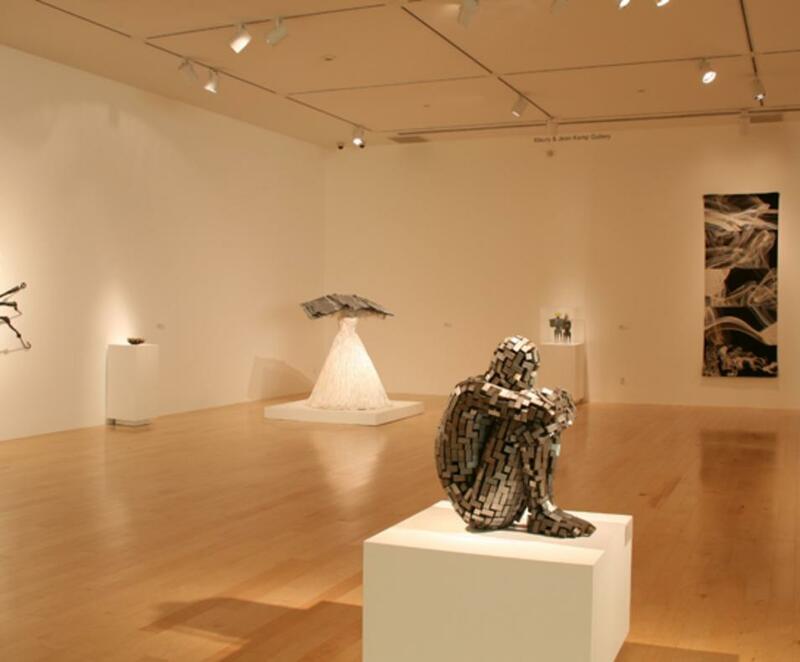 The main campus is centrally located in downtown Palm Springs and encompasses three floors of inspiring and invigorating artwork in a variety of media. 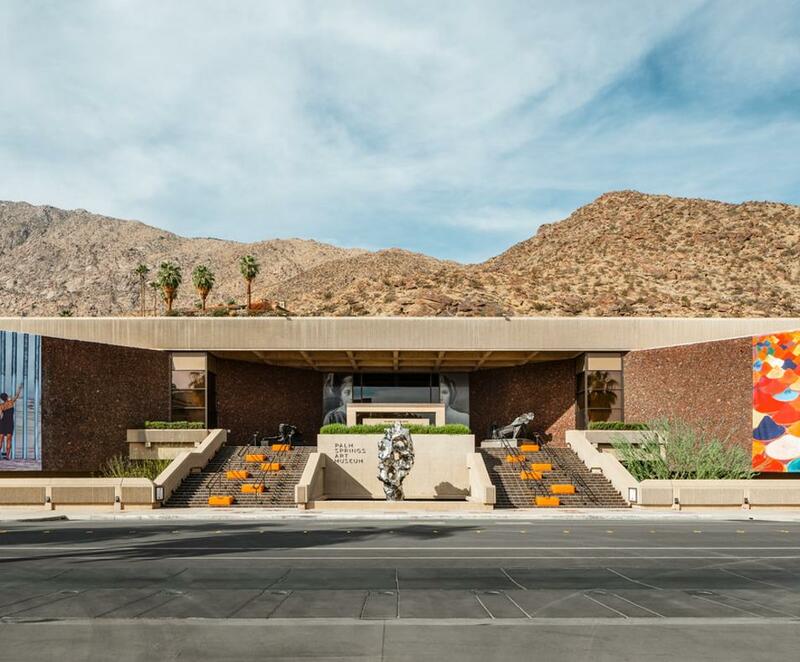 The museum, which was designed by noted architect E. Stewart Williams, also contains the famed Annenberg Theater featuring an array of electrifying performances throughout the year, a lecture hall, a museum store with one-of-a-kind designer merchandise, and Persimmon Bistro. 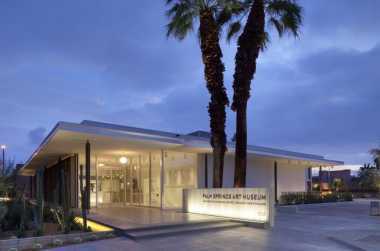 Another building designed in the classic midcentury style by E. Stewart Williams, Palm Springs Art Museum Architecture and Design Center – Edwards Harris Pavilion was formerly a bank. 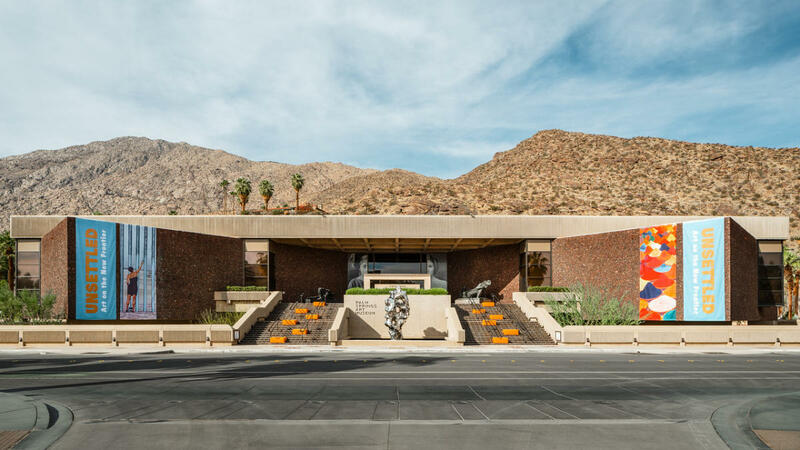 It is now devoted to exploring the disciplines of architecture and design—integral aspects of the Palm Springs experience. 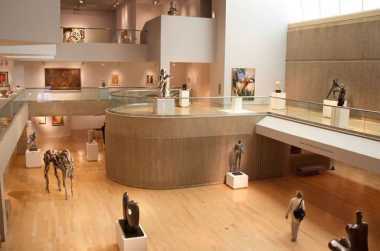 It also features the Bradford W. Bates Vault: The Museum Design Store with unique items that showcase the best in contemporary design. 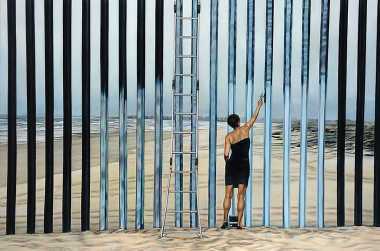 The Palm Springs Art Museum in Palm Desert – The Galen and the Faye Sarkowsky Sculpture Garden features ongoing and temporary explorations of painting, photography, sculpture and new media. 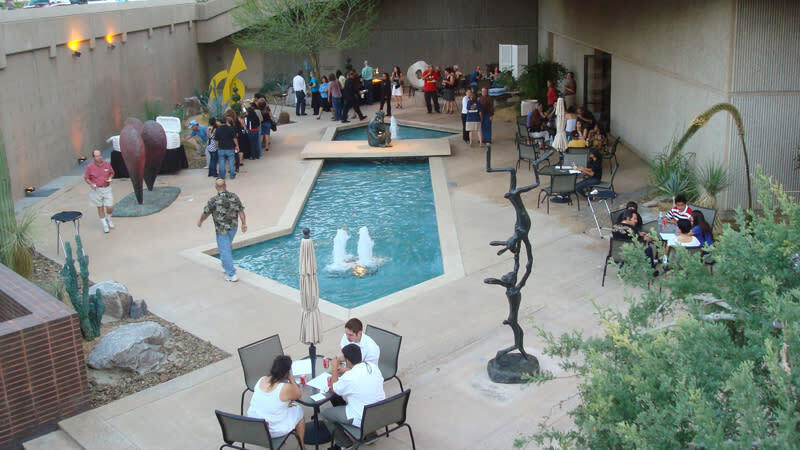 The building is LEED certified for environmental design, and is surrounded by a four-acre sculpture garden. 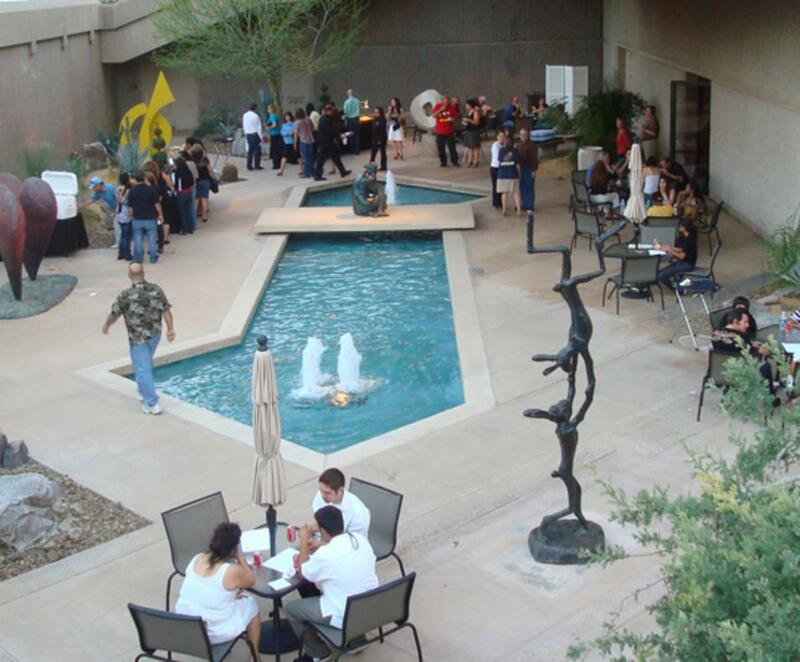 The beautifully landscaped setting is open year-round, and hosts numerous performances and receptions. Guest Hours: Sunday, Monday, Tuesday, Friday, Saturday: 10 a.m. to 5 p.m.